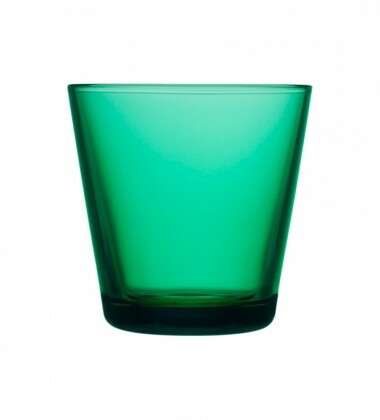 Kieliszek o pojemności 70 ml z kolorowego szkła projektu Kaj Franck. 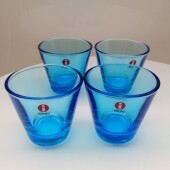 Do wody, alkoholu. Źródło photo/Producent: Iittala, Finlandia. 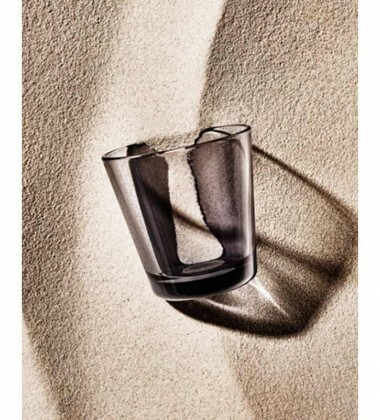 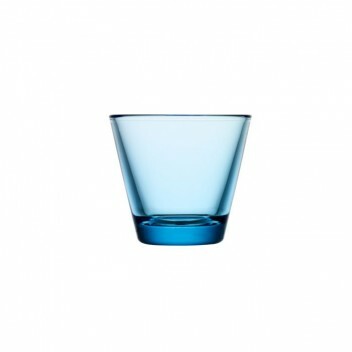 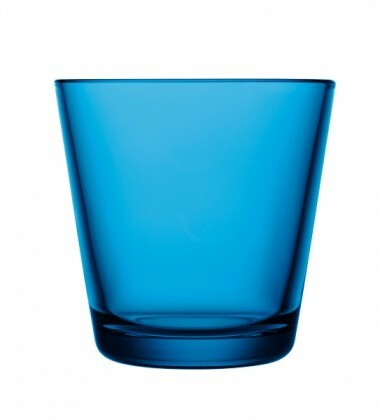 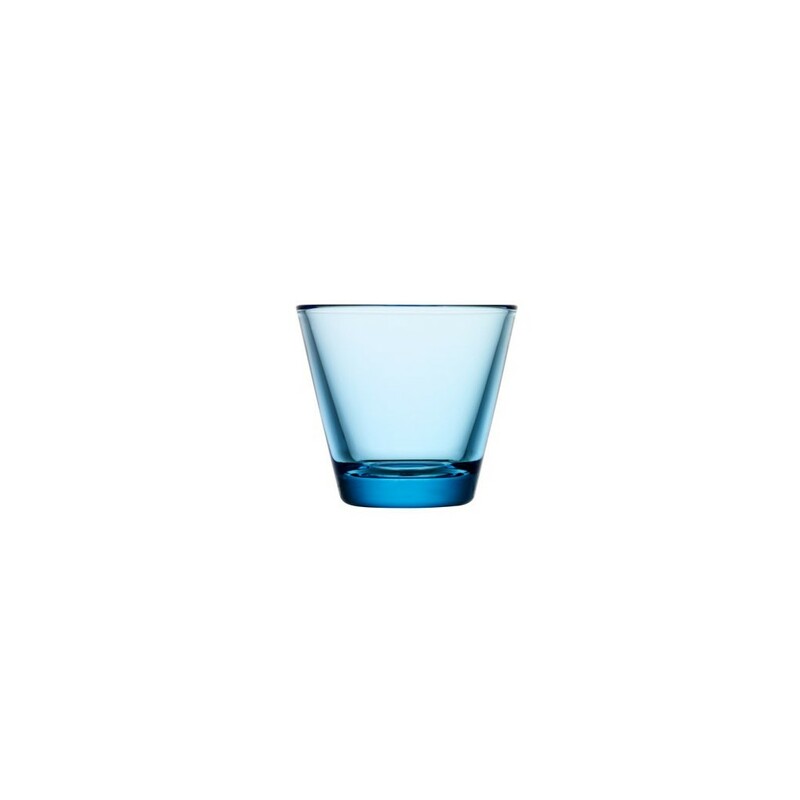 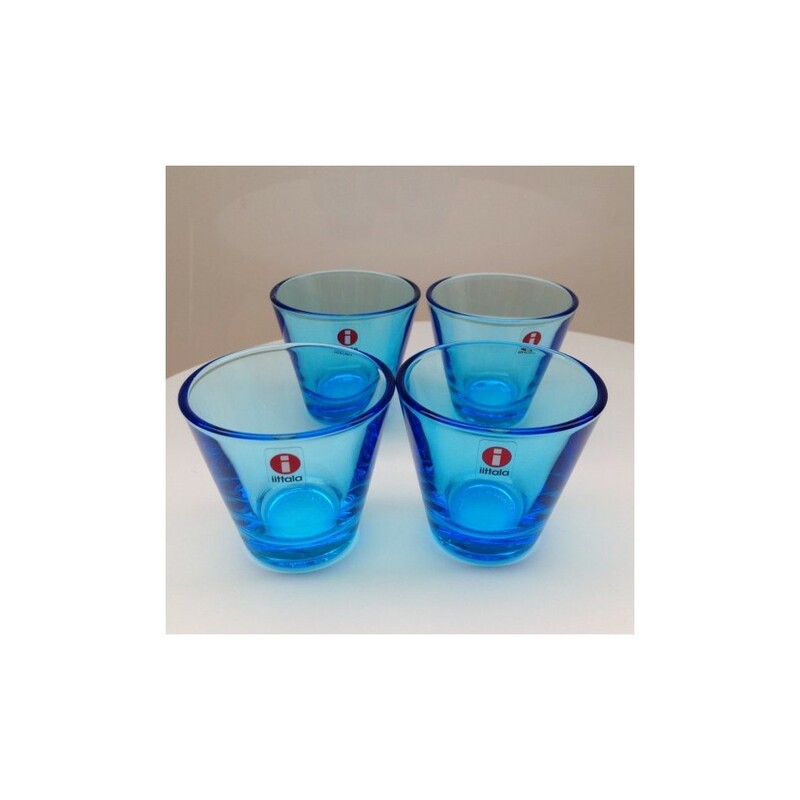 Holding just under two and a half ounces, the iittala Kartio Clear Small Tumblers will comfortably cradle a double shot of your favorite spirit. 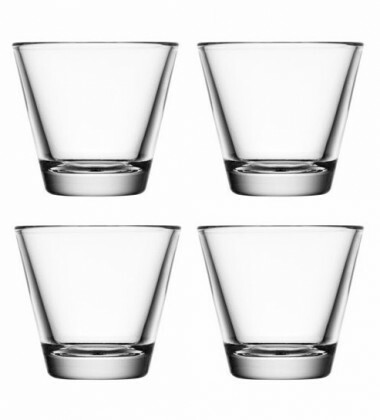 Boxed in a set of four, these non-leaded crystal glasses would make a much appreciated housewarming or birthday gift and be a hit at any party. 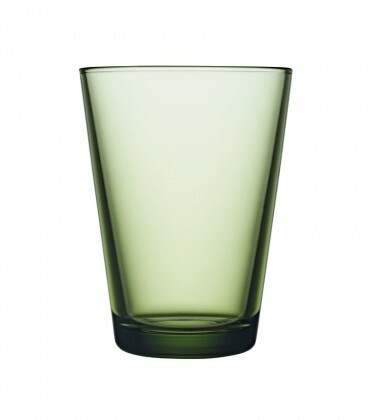 Kartio was designed by Kaj Franck in 1958 and is still sought after for its simplicity, beauty and functionality, qualities that are not lost in this scaled-down version of the timeless design. 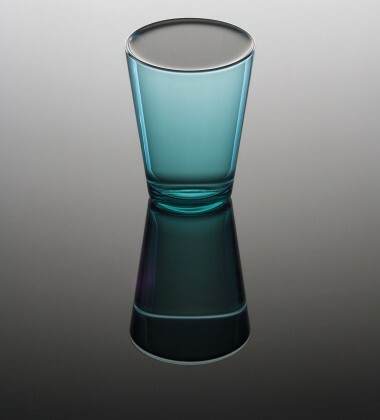 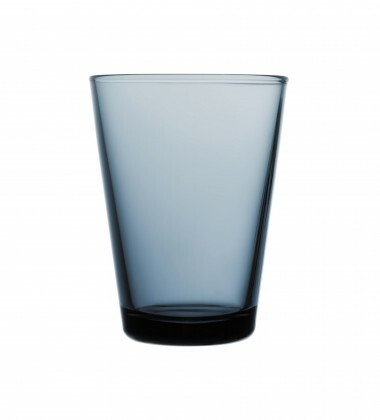 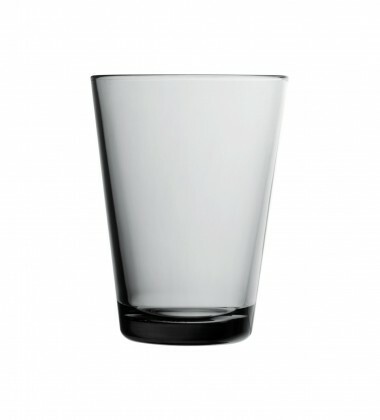 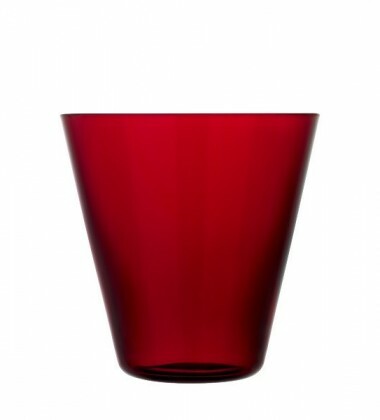 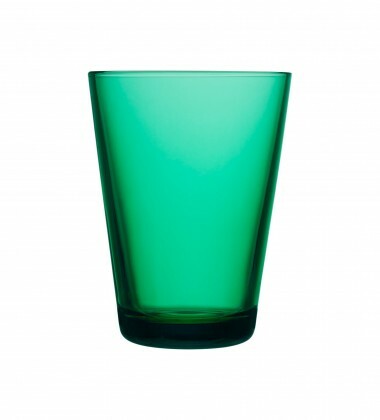 Showcase your keen eye for clean lines and simple shapes throughout your entire collection of glassware with the iittala Kartio Clear Small Tumblers.